He walks to the young man and whisper in English, “Sir, I see you are lucky. ” The man stares at him for a moment, looks scared and goes away. He lowers his head and then raises his eyes looking around suspiciously. 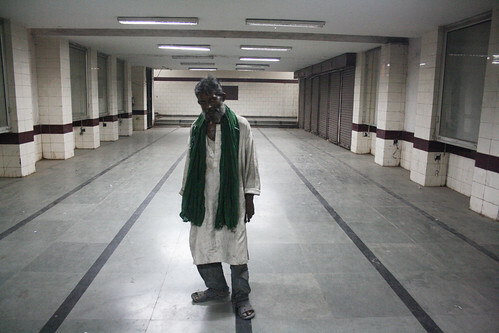 The Delhi Walla goes to him and together we sit down on the pavement bench. It is late night and we are on Mathura Road, just outside the main entrance to Nizamuddin Basti, the 14th century village famous for a sufi shrine that gives its name to the locality. “At present I’m in a very poor condition,” Salim Javeri says. 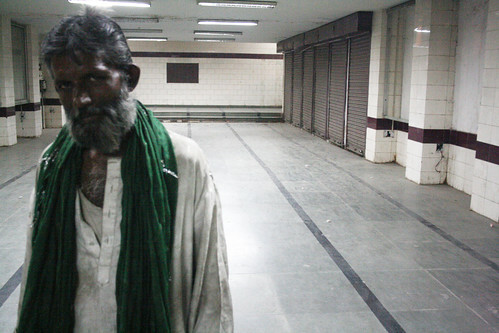 In a dusty blue jeans and a long muddy-white kurta, he has a green scarf hanging round his neck. His beard is scraggly. Chest hair is springing out from his kurta buttons. He has drooping shoulders; his eyes are sunken. Sitting away from the orange glow of the street lamp, he is reduced to his silhouette. 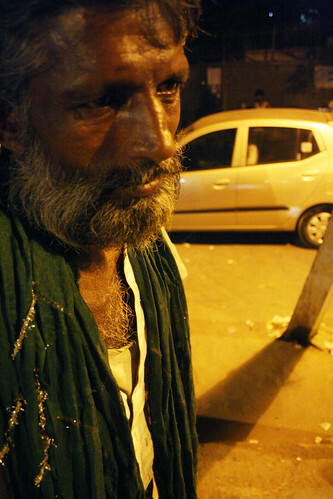 “I collect donations from pilgrims who come to visit the Baba,” he says referring to the sufi saint Hazrat Nizamuddin Auliya. In India, educated people speak such good English. Where did Mr Javeri, a beggar, learn this language? He is not exhibiting that pathetically poor persona, devoid of all dignity, that is thought by beggars to appeal to the charitable instincts of the well-off. Who is this man? Why is he forced to beg? 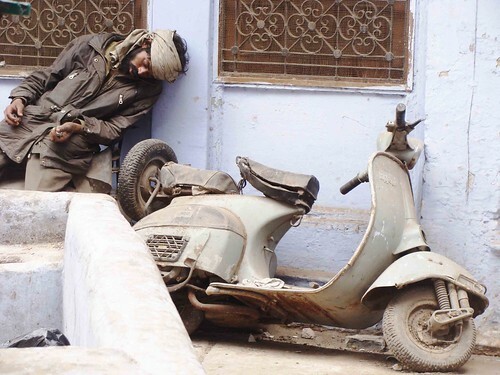 • He is from Benares, UP. • He was born in March, 1965. • He is a graduate in Sociology from Kashi Vidhyapeeth University in Benares. • He was employed as a maintenance engineer in Texla TV. • He has parents, two brothers, a wife and a son. They live in Benares. • He left for Delhi in 2001. 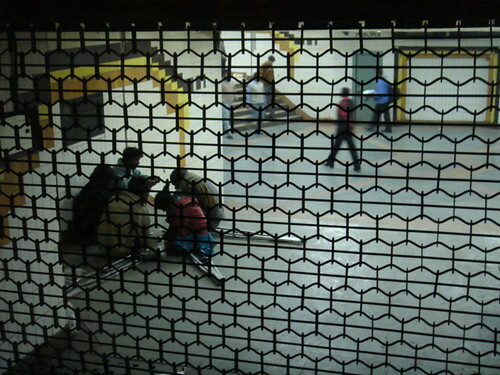 Smack is easily available in Nizamuddin Basti. 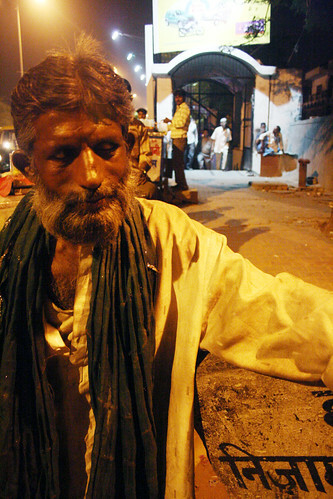 The area’s beggars are often seen walking in a drug-induced daze. 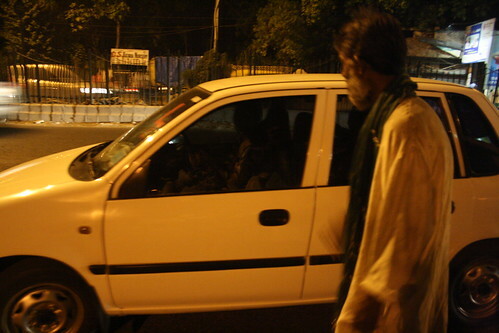 Mr Javeri goes to Dilli Gate, in Old Delhi, to get his daily dose, each of which comes for Rs 50. 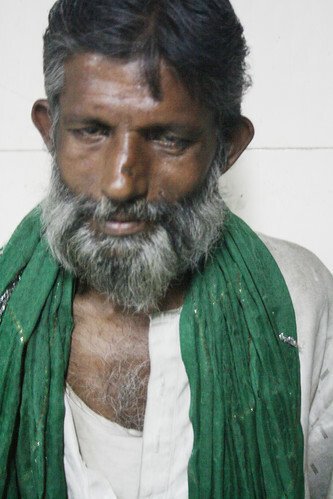 He spends Rs 200 daily on the drug. During the day, Mr Javeri sleeps behind the shade of Nizamuddin Dargah bus stop. In the evening, he collects ‘donation’ for a few hours. 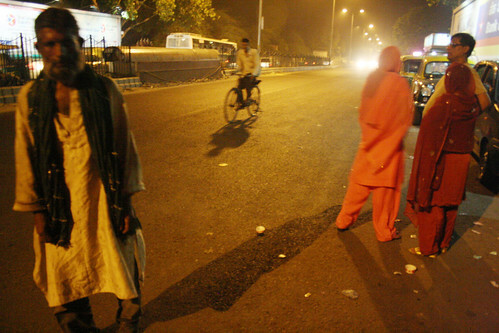 Later, he boards a bus to Dilli Gate where he gets the ‘powder’ from a vendor in a graveyard in Takia Sarai Kale Khan. Will they ever search for him? Does he regret leaving them? Baad mein lakohn logo ki baatien bardasht karte hain. Mission Delhi is a very good idea. It makes me think about another blog in Paris where a woman takes a picture of somebody and makes a little interwiev during the metro’journey. I am also living in Delhi for so many years, 16 .. ,friends are asking me, but why don’t you move from it ? the traffic, the pollution … my only answer is, more I live here, more I like it ! by the way, I come from France.